Emergency Glass INC. professionally installs top quality glass for all home replacement and repairs. Damaged glass is a thing of the past! There is nothing more relieving than knowing that glass damage control is only a click away! 10% Discount For Veterans/Military Staff & People With Disabilities! FREE ESTIMATES! Our Name Says It. Our Reputation Proves It! Welcome to Emergency Glass INC.
Damaged glass is both dangerous and visually unappealing. Emergency Glass INC. has the skill, experience, and resources needed to repair all forms of glass in both residential and commercial structures. 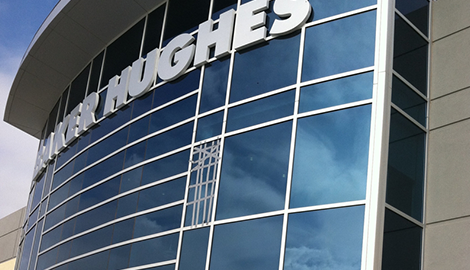 We are committed to excellence, using only the finest glass for all replacement projects. At Emergency Glass INC. our certified master technicians are thoroughly trained in every type and style of glass. Through innovative procedures we can repair your damaged glass with ease. 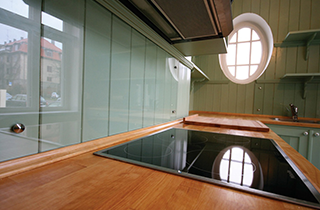 We provide customizations for all projects no matter the size or shape of the glass at hand. Emergency Glass INC. offers 24-hour emergency services throughout the week because our customer’s satisfaction is our number one priority. 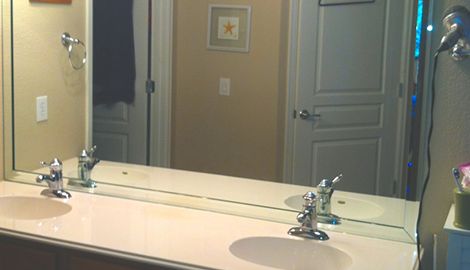 Emergency Glass INC. provides residential glass repairs for both interior and exterior purposes. 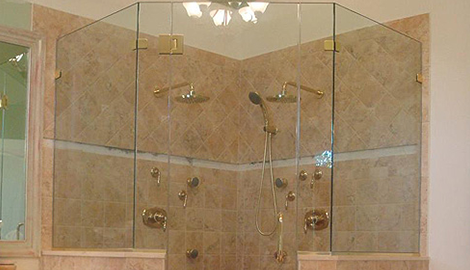 We have the ability to restore a multitude of indoor glass products, including shower doors, tabletops, mirrors, and cabinets! We install brand new windows in place of the broken glass. With custom framework, our windows are built to last! We can help in providing energy efficiency and lowering your energy bill simply by installing a structurally protected window. We offer services to satisfy your needs, such as window tint, commercial hardware, handles push bar, push panic, door closer, cylinder with keys, tomb turns, glass cabinet, glass shelf, residential shower door and installation, and store front aluminum frame and doors. The glass presentation of your business is crucial to the effectiveness of your business. Emergency Glass INC. provides commercial glass remodeling and repair for all areas of your store that pertain to glass. Glass sliding doors and large windows are no problem for us. Emergency Glass INC. supplies efficient engineering during all of our installations. We guarantee that your glass will look even better than it did before! Emergency Glass INC. is a company based on integrity and care. We understand the stress and worry a broken glass piece can cause. Let us fix it for you! 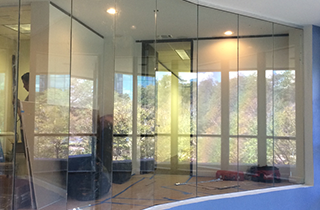 Hire Emergency Glass INC. for all of your glass repairs in San Antonio, TX. Our name says it, our reputation proves it! 10% discount for veterans and military staff; 10% off for people with disabilities.